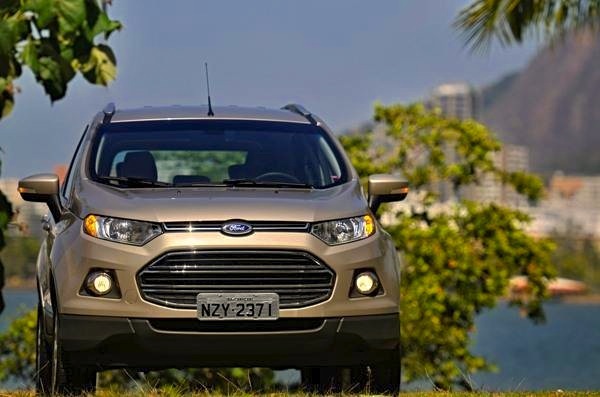 New car sales in Argentina are still stuck in hell: down 38% year-on-year in November to 38,573 registrations which brings the year-to-date total to 643,741 units, down 28% on 2013. As opposed to Brazil where it is properly butchered by Fiat and Chevrolet, Volkswagen takes advantage of these troubled times in Argentina by dropping ‘just’ 12% and reaching a fantastic 21.5% market share, by far the most popular manufacturer in the country. It places the Gol Trend back in pole position both this month (5.9% share) and year-to-date (4.2%), the locally-produced Amarok up to a record 8th place with 3.2% share and the Up up to a best-ever #15… Toyota is simply the only passenger car brand to actually gain ground on November 2013 with sales up 8% to 4,238 and 11% share at #4. It places the Hilux at #2 with a strong 5.2% share vs. 3.9% YTD and the Etios at #6 with 3.3%. 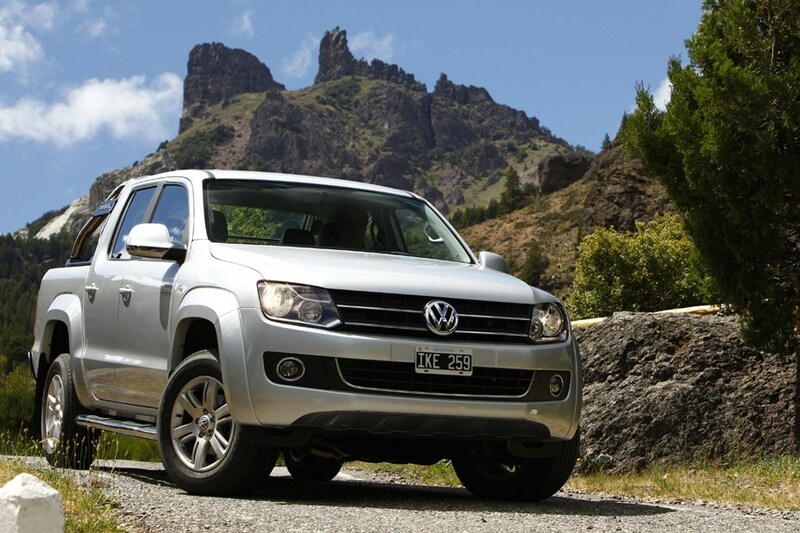 The VW Amarok breaks its ranking record this month in Argentina at #8 overall. One year ago: Argentina November 2013: Renault #1, places 3 models in Top 4! Full November 2014 Top 189 models and Top 36 brands Ranking Tables below.